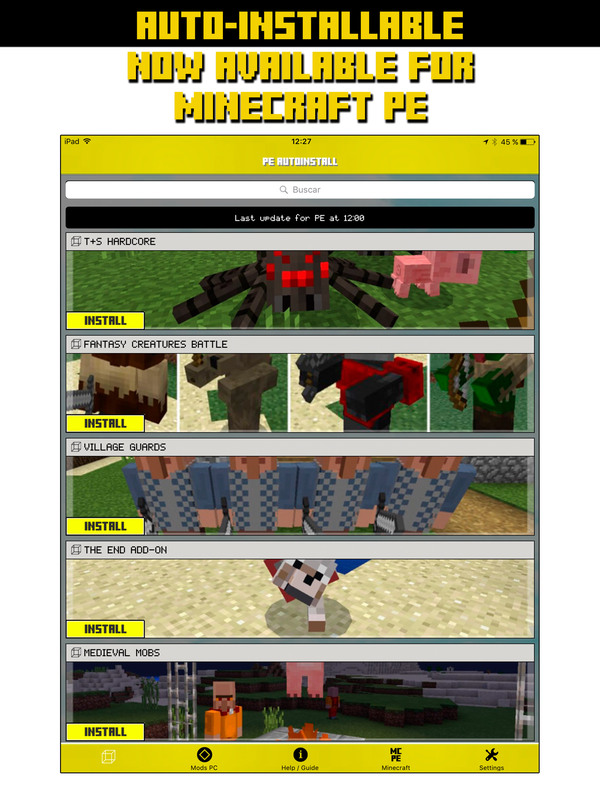 Mods for Minecraft PE is an app that helps you to automatically install mods and addons for Minecraft Pe, without you having to search on the internet, save or transfer files manually. 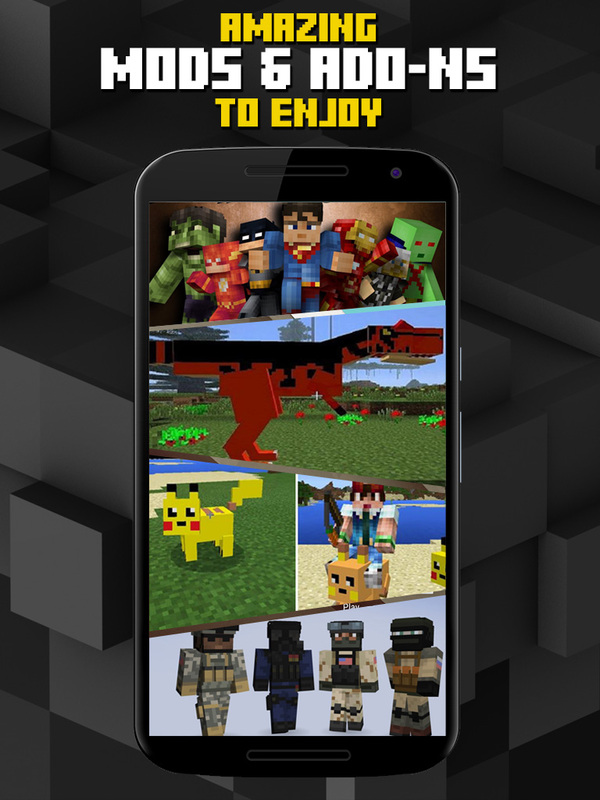 – Valid addons for new versions of Minecraft You do not need to install any Minecraft launcher, just enjoy using the original version. 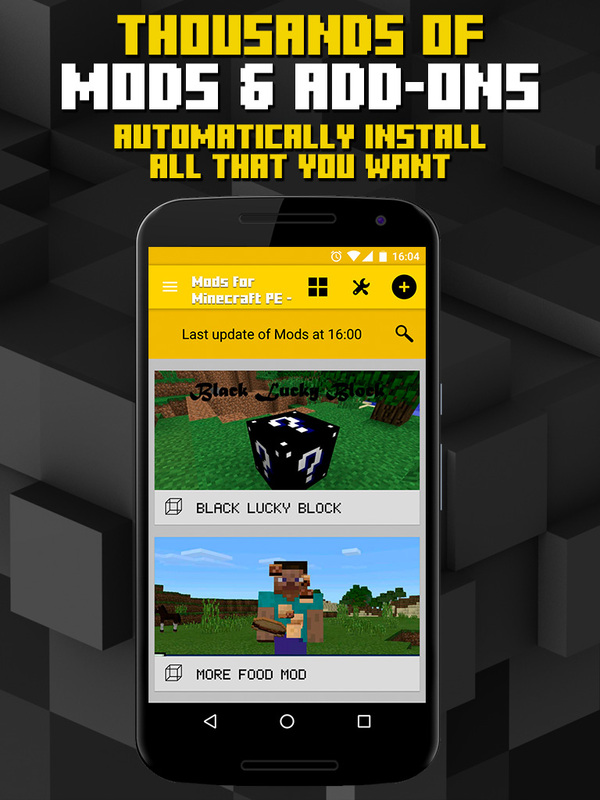 – With one click install mods and addons. 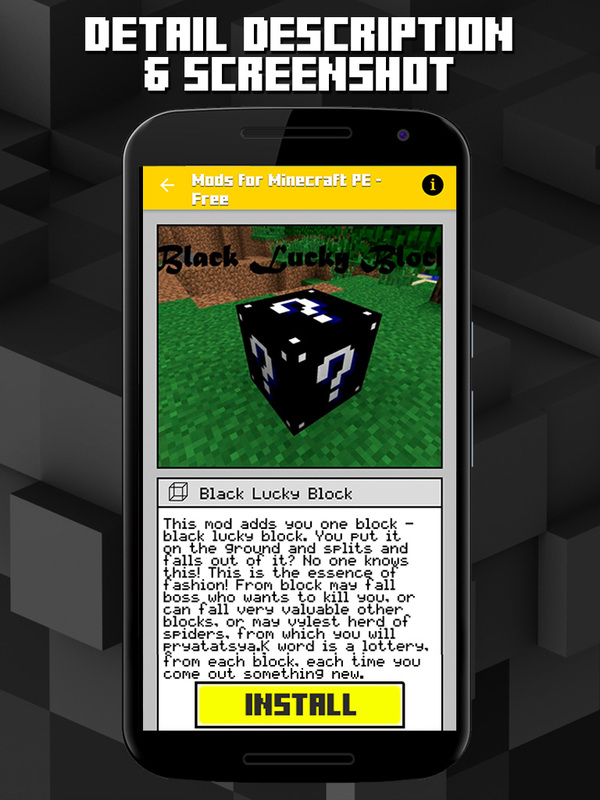 – You need Block Launcher and Minecraft Pocket Edition for you to work. 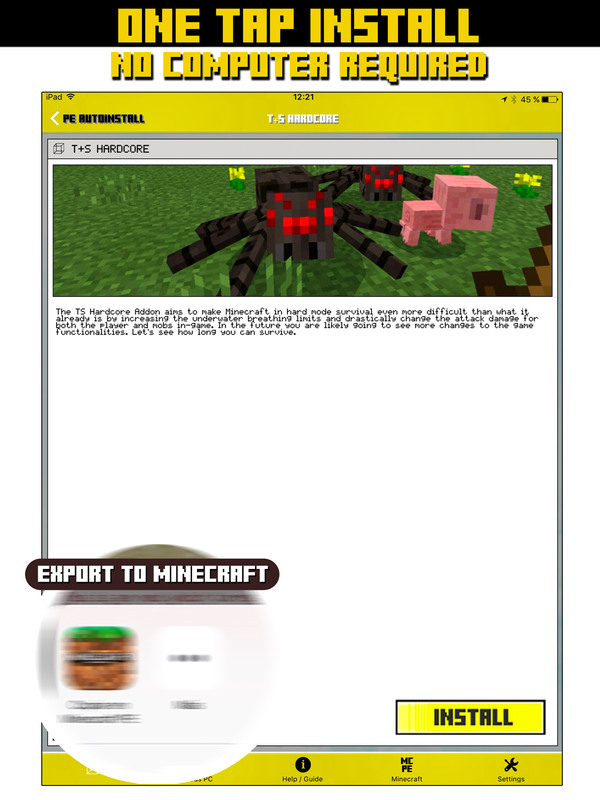 This application uses the internet to load new data, so please note the use of data!